J.X. Young is a manufacturer of string instruments based in Singapore. 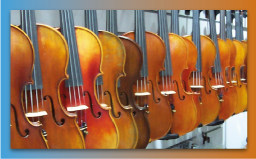 We specialize in the manufacture, distribution and retail of string instructions, including Violins, Violas, Cellos and Bass. We have built up a large collection of antique violins ranging from German trade instruments made during the 1920s to recent Italian. Come! Browse our collection of antique instruments and give us a ring to request for a preview of your dream instrument. Visit our retail outlet in the heart of Orchard Road -- Orchard Central, #05-40. We look forward to your visit. 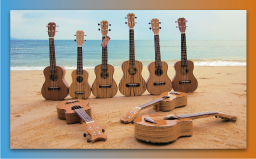 We stock a comprehensive range of Guitars & Ukulele that caters to everyone, from beginners to experts. We are the Asian Representatives for AlmaGuitars. 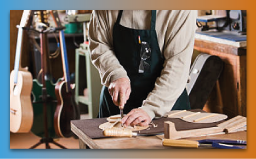 With our extensive contacts with luthiers from across Europe & Asia, chances are you will find an instrument that suits your playing style & budget. We stock a wide range of well restored fine vintage instrument. We would be delighted for you to view our collection and to perhaps take one home. Regular maintenance and repair required? Let us have a look. 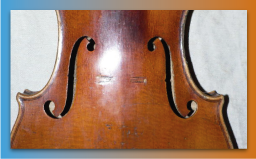 We offer professional instrument restoration services and bow rehair services too. JXYoung © Copyright 2012-2017 | All rights reserved.